We all have periods in our lives when the walls seem to be closing in. We have experienced it during a test, at a job interview, in a crowded department store, or simply driving down the road. Sometimes it is a fear of not “measuring up” to what we believe is “normal”; and sometimes it is just a niggling sense of discomfort from feeling out of control in a certain situation. Whatever the case may be, it is a familiar feeling. When feelings like this bombard your life on a regular basis, or seem to increase in their intensity, it brings with it a heightened sense of anxiety. 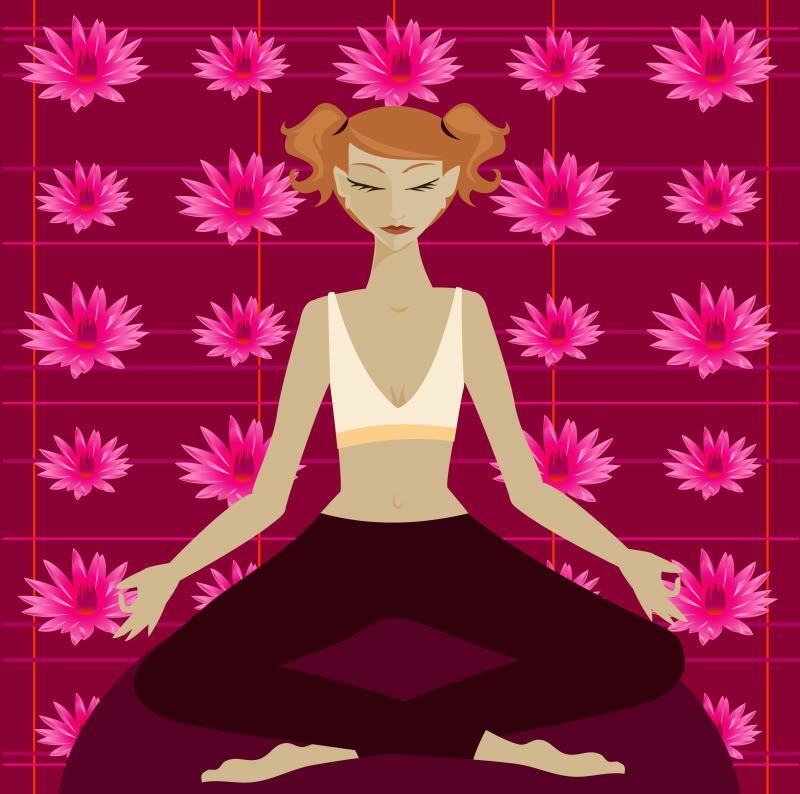 Anxiety is a normal part of life; it warns us when danger is near, it produces a response. “Fight or Flight”. When anxiety begins to take over your life, in everyday situations where there is no “real” danger, you experience, what we in our society call, “Panic Attacks”. Barry Joseph McDonagh has developed the Panic Away Program to help people who experience Panic Attacks bring calm back into their lives, and overcome these feelings, using a cognitive behavioral approach, rather than through the use of prescription or over-the-counter drugs. Whether you use medications or not, this program could prove useful to anyone willing to try the methods laid out. There are three stages mapped out in the book for dealing with, and overcoming, Panic Attacks. 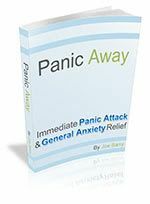 The Author goes into great detail in his description of the various sensations involved during a panic attack; what can cause them, and some helpful tips on how get past them. So go visit the site, read the testimonials, and decide for yourself if you think this program is right for you. Great book thanks for sharing your review! Wow great recommendation. I just bought this and downloaded it and think it will be extremely helpful for my chronic anxiety. Thank you! Yes, this is a very good resource! Scientists Urging Obama to End Natural Medicine Research?